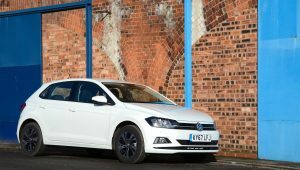 The Volkswagen Polo sits on a refined platform, and the 65PS model as tested promises low running costs. 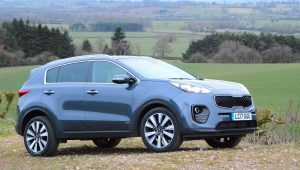 Car buyers seem to like the styling of the Kia Sportage, along with its SUV practicality, and it’s also reasonable value for the space that it offers. 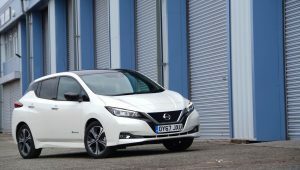 The new Nissan LEAF has more mainstream styling and a longer driving range compared to the previous model, together with all of the usual benefits of electric vehicles such as zero emissions and an extremely refined driving experience. 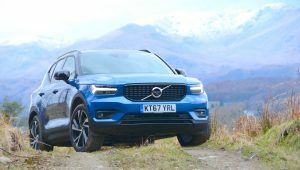 The Volvo XC40 offers stylish and individual design, an upmarket interior environment, and high levels of refinement and comfort – all in a practical, compact SUV package. 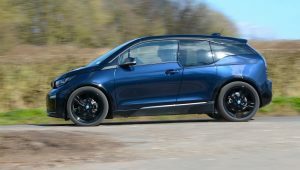 The new BMW i3s aims to provide more of a sporty driving experience compared to the regular i3; the rear-wheel drive chassis and innovative design remain. 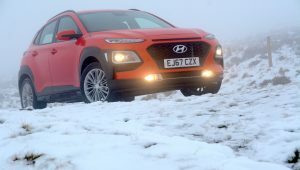 The Hyundai Kona feels light, agile and fun to drive – around town or in the countryside – and it’s also practical and affordable. 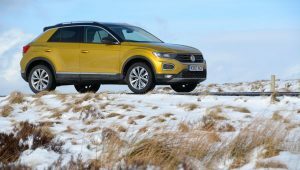 The Volkswagen T-Roc is a small SUV – a sector which is experiencing big demand – and even with a small 1-litre, 3-cylinder engine, almost everything seems to work perfectly well. 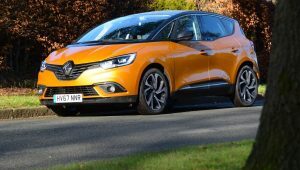 The Renault Scenic dCi 110 Hybrid Assist features a small electric motor and an additional 48V battery with the aim of capturing and storing energy when decelerating, in order to deliver improved economy, lower emissions, and better performance; so does it work? 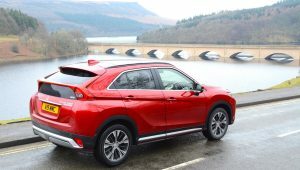 The Mitsubishi Eclipse Cross aims to take a slice of the growing sales in the mid-size SUV segment, and the all-wheel drive model promises more off-road capability than many rivals. 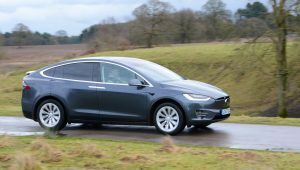 We’ve already driven the Tesla Model X, but what’s it like to live with the 100D model for a week, when its range is tested in the real-world – as well as its off-road ability?